New releases: Spy Vibers, fire up the Hi-Fi! Two titles turned up recently for Record Store Day that are definitely worth checking out. If you enjoy groovy Italian spy-fi lounge, this is for you! First up on the record player: the soundtrack to the 1967 film, Santanik. "RSD 2017 release. Stunning jazz soundtrack from the legendary duo of Roberto Pregadio and Romano Mussolini for the 1967 movie based off the Italian cult comic series Satanik. Deluxe complete edition for the first time, in a limited numbered edition of 500 copies in transparent red vinyl." 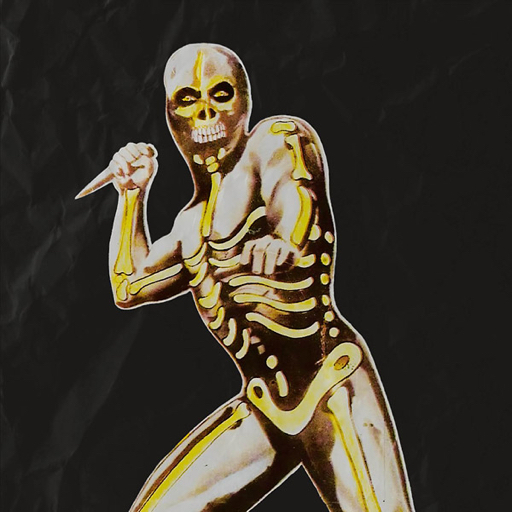 And if that wasn't enough, you can also dive into the macabre, groovy world of Kriminal: "RSD 2017 release. A great blend of '60s mod and Italian jazz composed by the dynamic duo Roberto Pregadio and Romano Mussolini for the 1965 movie based on the mega-cult Italian comic, Kriminal. Complete edition for the first time in a deluxe limited numbered edition of 500 copies in transparent yellow vinyl." Check your local record stores and on-line retailers to see if you can find copies of these cool limited-editions. 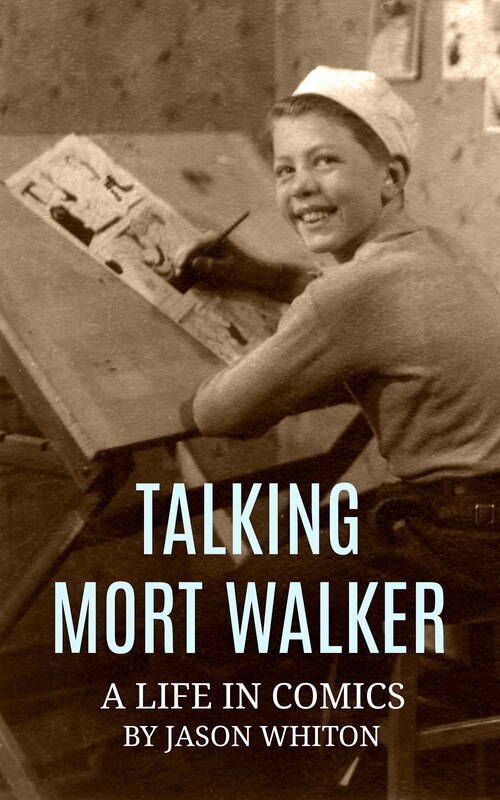 Learn more about the original 1960s comics and photo novels featuring Satanik, Kriminal, Sadistik (and others!) and purchase special editions here. 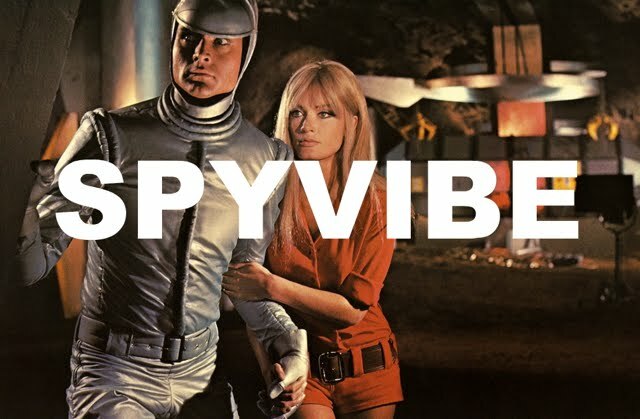 And check out Spy Vibe's Diabolikal image archive at Pinterest here. Spy Vibers, have you heard my new radio show with Cocktail Nation? Episode #3 is coming up and I'll be talking about On Her Majesty's Secret Service. Here are info links for Episode #1 (Danger Man) and Episode #2 (The 10th Victim). Enjoy! 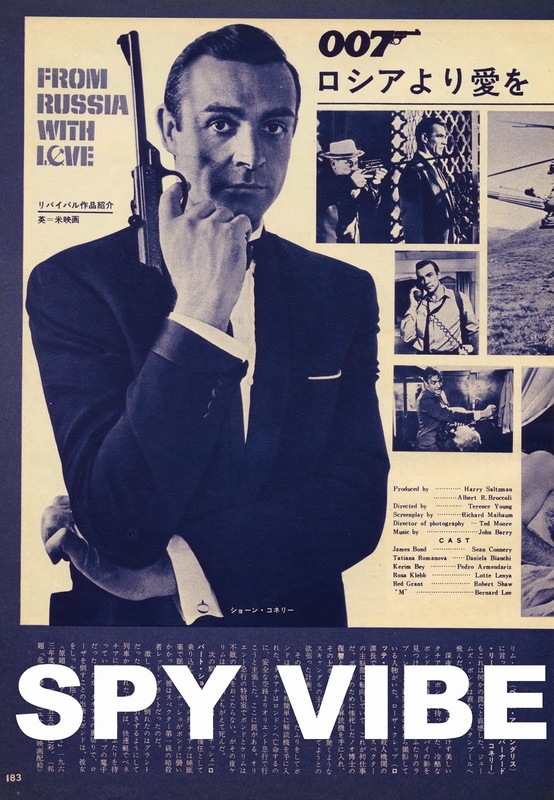 Selected Spy Vibe Posts: 60s Overdrive, Make Love in London, Spy Vibe Radio 2, Spy Vibe Radio 1, James Bond Strips, Propaganda Mabuse, Fahrenheit 451 50th, Interview: Police Surgeon, XTC Avengers, 1966 Pep Spies, Batman Book Interview, Exclusive Fleming Interview, Avengers Comic Strips, Robert Vaughn RIP, UNCLE Fashions, Thunderbirds Are Pop!, Interview:Spy Film Guide, Lost Avengers Found, The Callan File, Mission Impossible 50th, Green Hornet 50th, Star Trek 50th, Portmeirion Photography 1, Filming the Prisoner, Gaiman McGinnins Project, Ian Fleming Grave, Revolver at 50, Karen Romanko Interview, Mod Tales 2, Umbrella Man: Patrick Macnee, New Beatles Film, The Curious Camera, Esterel Fashion 1966, Exclusive Ian Ogilvy Interview, 007 Tribute Covers, The Phantom Avon novels return, Ian Fleming Festival, Argoman Design, Sylvia Anderson R.I.P., Ken Adam R.I.P., George Martin R.I.P., The New Avengers Comics, Trina Robbins Interview, The Phantom at 80, 007 Manga, Avengerworld Book, Diana Rigg Auto Show, The Prisoner Audio Drama Review, David McCallum novel, Andre Courreges R.I.P., Who's Talking on Spy Vibe, UFO Blu-ray, Avengers Pop Art.